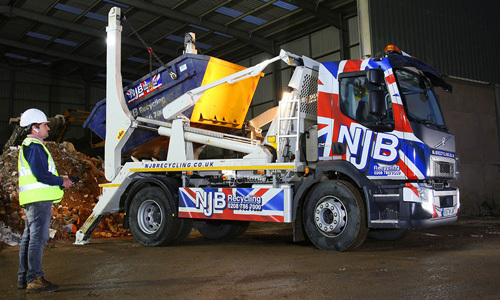 Hiring a skip for domestic rubbish removal? Clearing a house in preparation for moving home? Need help from professional services to get rid of heavy duty rubbish and waste? Here at Fulham Skip Hire, we offer a wide range of skip sizes and varieties, meaning that whether you need to rent a skip or hire a skip lorry to help clear up after a construction job or if you need someone to support your home clearance schedule, we are here to support you. Offering affordable and efficient skip deliveries and collections, we are your local skip hire experts in Fulham and beyond – and whether you only need to throw a few things away – or if you need considerable help getting rid of major waste – all you ever need to do is give us a quick call and to let us know your needs. Here is just a brief overview of what we will be able to do for you. Only need a small amount of space to throw rubbish into? Overseeing a project for only a day or two? We will generally recommend mini waste skip hire or small waste skip hire – we offer cheap mini skip hire for a variety of uses and needs, meaning that whether or not you are clearing out your home or are in need of support in getting rid of waste build-up at your place of work, we can deliver and take away skips ranging from 2 yards in size all the way up to 40 cubic yards. Local small skip hire prices are available on request – and if you are searching for mini skip hire near me, we are the top team to trust in Fulham and across London. For larger jobs, we recommend larger skips – simple! 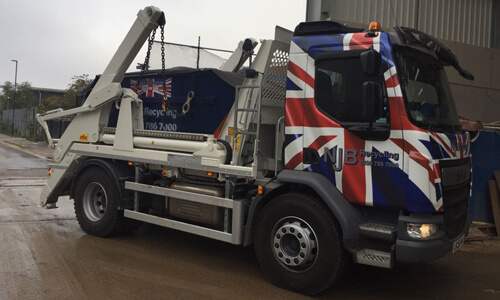 Midi skip hire costs and large skip hire prices are available on demand and are advised to you ahead of any job we do – meaning that you are always kept up to speed with any costs and fees expected of you. There's no danger of any hidden fees. Large waste skip hire is available in 8 yard skips, 10 yard skips, 12 yard skips, 14 yard skips, 16 yard skips and larger –hire a 4 yard or 6 yard skip for smaller jobs or consult our team regarding midi skip hire prices at your convenience. Large skip hire costs don’t have to be massive! 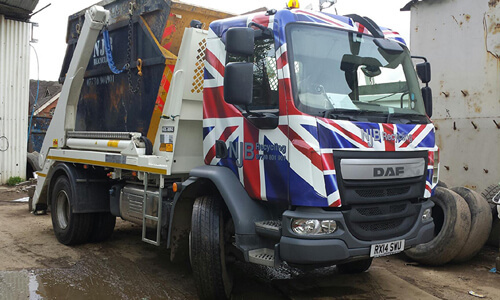 Are you looking for local skip hire prices which fit a wide range of budgets and needs? Fulham Skip Hire have both the variety of skip sizes and the flexible tariffs to suit domestic and commercial customers alike. Local skip hire costs can escalate unless you approach a firm with flexible tariffs and an open policy on reliable quotes. Here at Fulham Skip Hire, we’re proud to support local waste skip hire across London and beyond – let us save you a trip to the local dump! We’re here to save you time, money, effort – and we all need a little more of those occasionally! Need RoRo skips Fulham or beyond? Our Roll On Roll Off skip rental service is here to help bulky waste management run smoother than ever before – these models can tip and roll to allow for easier collection and simpler skip access – call us to learn more! In need of budgets skips near me in Fulham? Need affordable skips the same day you call and order? We can help. We support specialist low cost skips in Fulham and beyond – all you need to do is let us know what you need and when you need it – and we will set you up with the best deal possible. 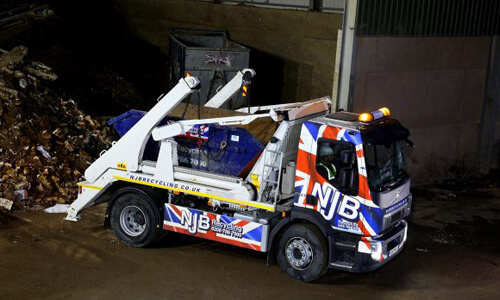 Call 02087867000 to learn more – and let us deliver you top quality services as well as top quality skips!